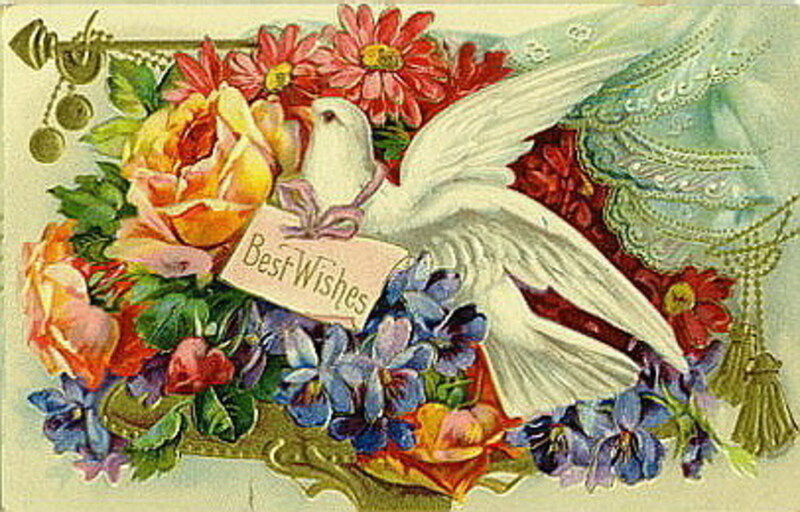 The free vintage flowers in this large collection come from an assortment of eras and are in various styles and formats, including clip art; greeting cards; and antique seed packets, catalog covers and ads. 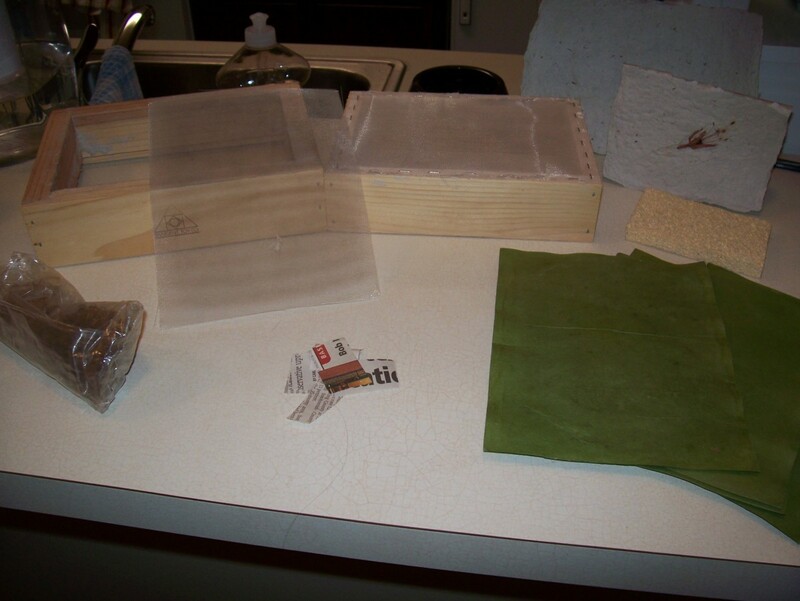 Step-by-step guide to make handmade paper at home, with pictures included. 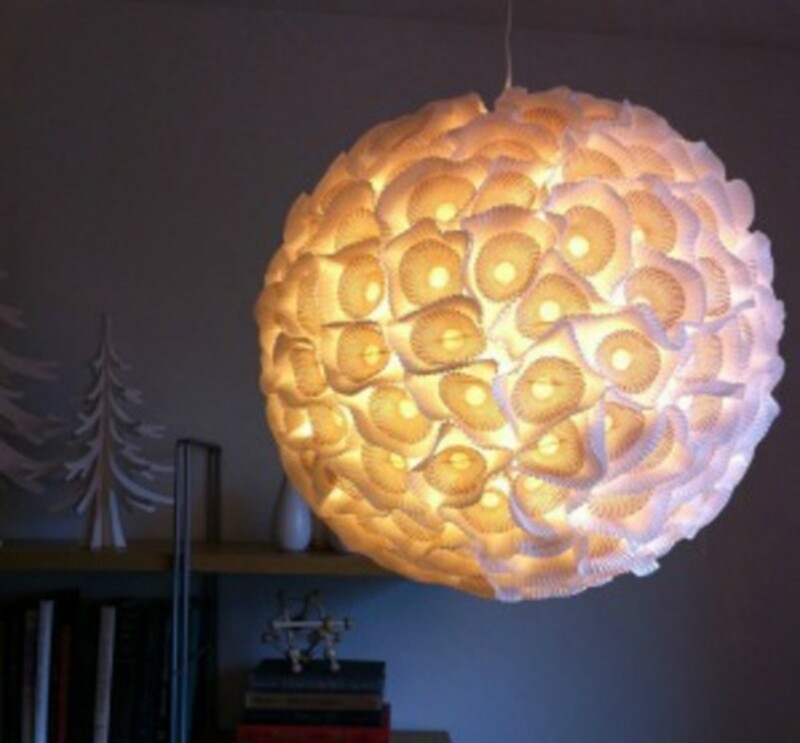 Find fun, decorative ideas to embellish your homemade paper, as well as links to other paper loving sites. 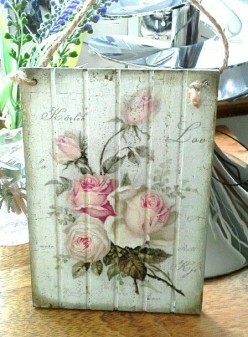 The art and craft of decoupage is making a comeback! 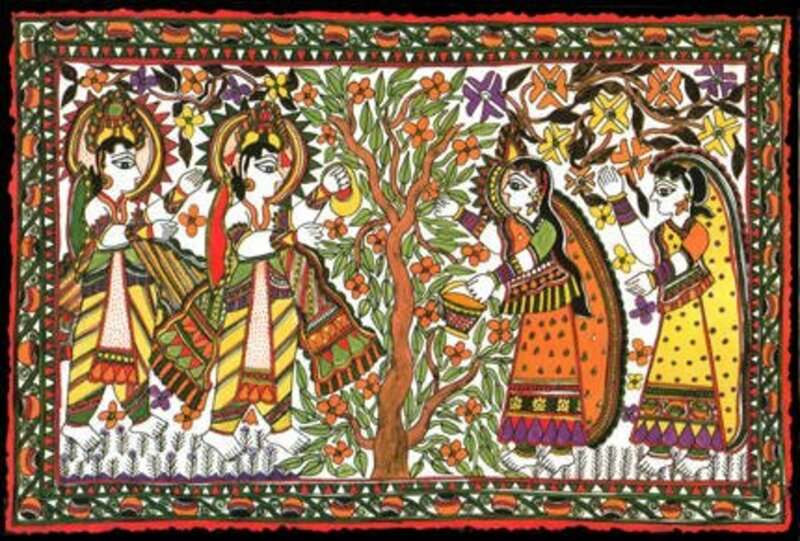 The General Characteristics of Madhubani Paintings: An Indian Folk Art! If you are an admirer of Indian art, you must be familiar with Madhubani paintings -the folk art practised on mud walls and floors. They are relevant even today due to their social awareness causes. This step by step video tutorial describes how to wet felt an adorable pair of baby booties using merino wool fibers. 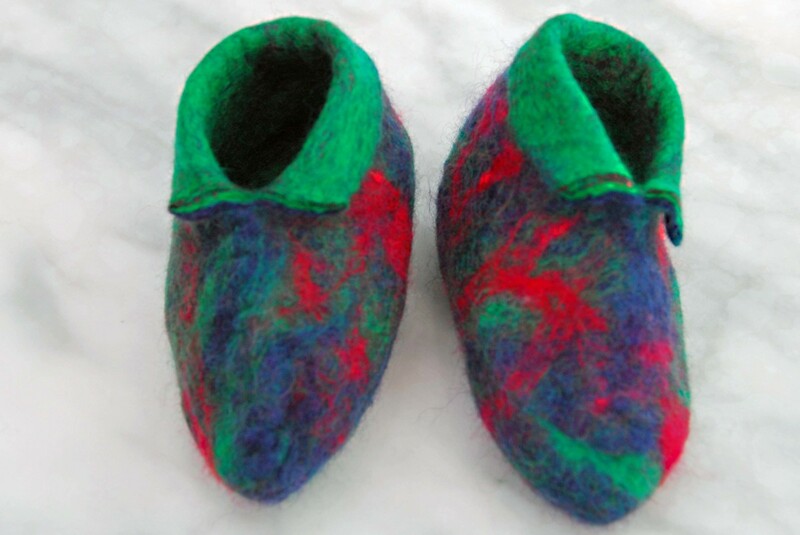 A free template pattern and tips are included for beginners to wet felting. 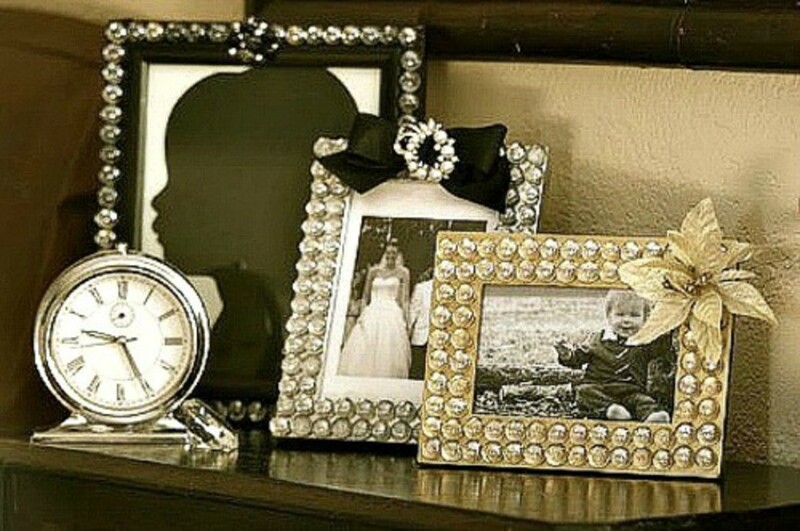 Picture frame crafts ideas using old picture frames in new ways. Ideas for recycling picture frames include making a table, loom, tray, earring or bow holder. 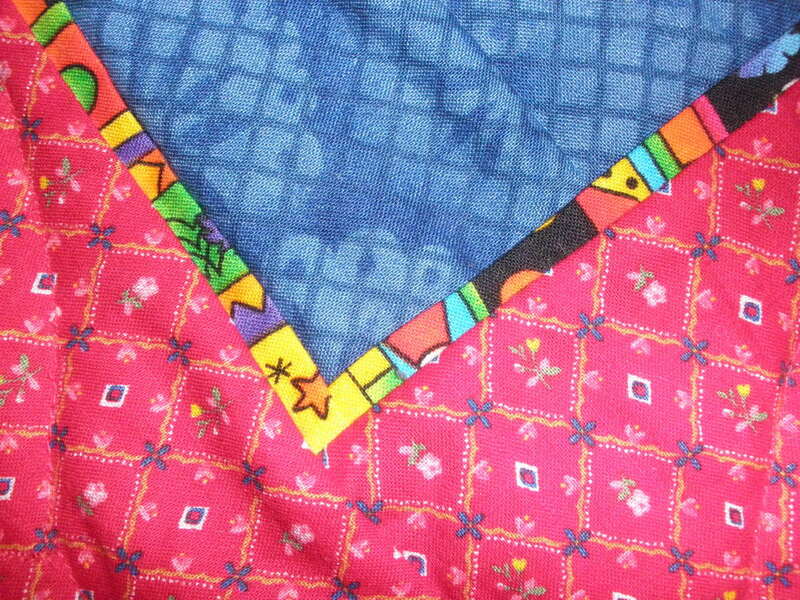 Ideas for using fabric scraps, leftover fabric, for no sew and sewing projects. 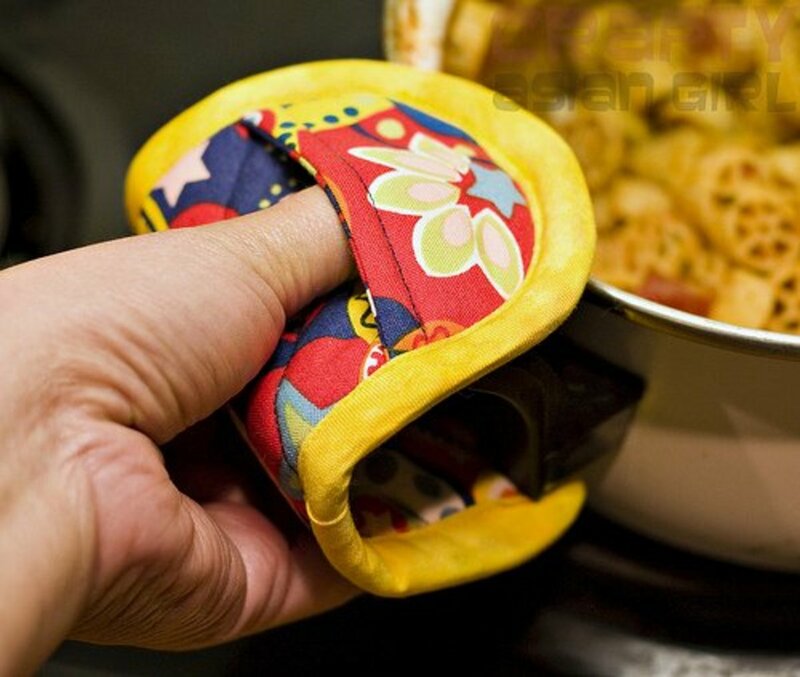 Quick, easy ideas for using fabric scraps. 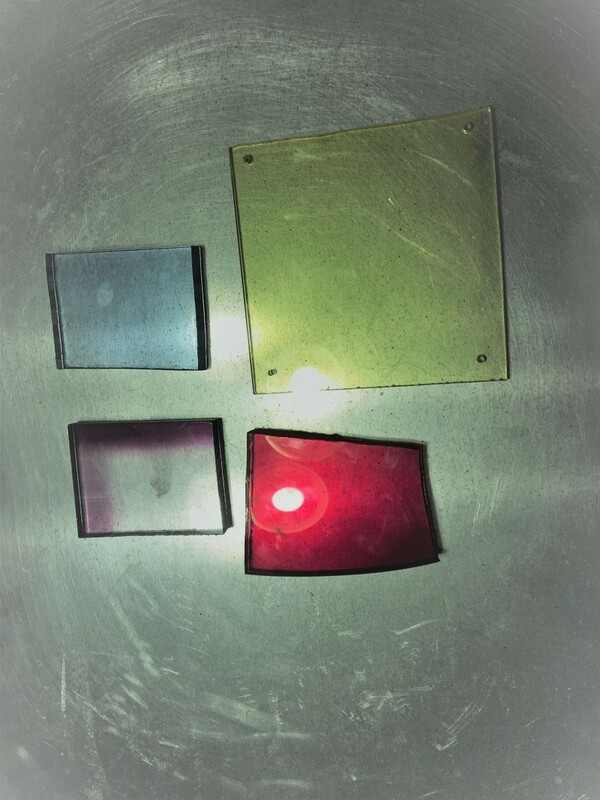 This article describes the process of dyeing acrylic plastic like Plexiglass and Lucite untilizing dye baths to color the acrylics. The main focus will be on dip or immersion dyeing. Cupcake liner crafts for kids and adults. Crafts using cupcake paper liners to make owls, flowers, angels, fish, bats, birds, more.